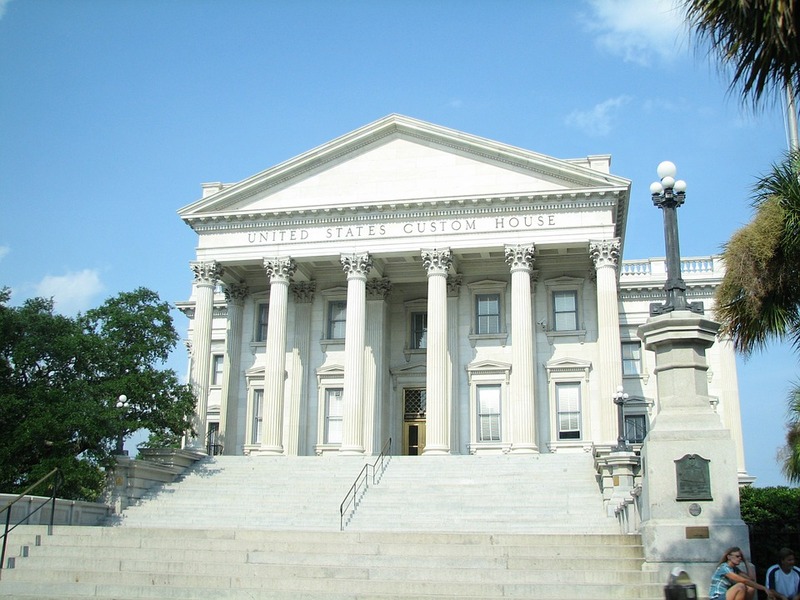 South Carolina Attorney General Alan Wilson referred to medical cannabis as the most dangerous drug in the country. He argued that weed causes drug addiction, overdose deaths, and car accidents. Wilson’s comment came just as the state is working on a medical cannabis bill. Clearly, the attorney general is not in favor of legalizing medical pot despite bipartisan support. Wilson’s description of cannabis (not just as a dangerous drug, but as THE MOST DANGEROUS one at that!) was part of a speech that he gave in front of a group of physicians in the Statehouse lobby. Also present at the event were members of the South Carolina Medical Association, some legislators, and members of a sheriff’s association. South Carolina Law Enforcement Division Chief Mark Keel joined Wilson in his anti-cannabis stand and also announced his opposition to legalization. According to Keel, he has never seen a piece of legislation that carries the potential to change the state negatively the way the medical cannabis legalization bill does. The state’s medical cannabis bill — also called the Compassionate Care Act — would legalize and regulate the cultivate, purchase, transportation, and consumption of cannabis for medical purposes. The state health department will be the one in charge of supervising the medical cannabis initiative. Under the proposed bill, doctors would be authorized to prescribe marijuana to patients who are suffering from a qualifying medical condition. Patients who have obtained a license to use medical cannabis would be allowed to buy up to two ounces of the drug or other cannabis-based products like oils, edibles, and tinctures on a biweekly basis. Wilson also raised concerns regarding the proposed quantity of allowed cannabis. One ounce of pot, he said, can produce up to 60 joints. So that’s 120 joints every 14 days, 240 joints in one month, and an average of eight joints in a day, he added. At least we can say that Wilson can do his math.